SHOULDN’T BE COMPLICATED OR EXPENSIVE! 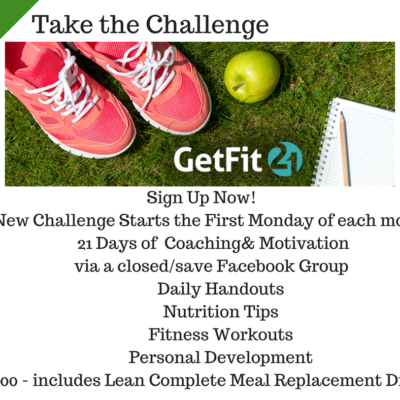 Are you frustrated with your eating habits, your health or your weight? Do you struggle with an eating disorder, food allergies, high cholesterol or diabetes? Then you’ve come to the right place! We can help you create a lifestyle plan that is right for you. By working together we can create a plan with changes that are do-able, realistic and sure to get you the results you are looking for. Our staff of registered, licensed dietitains boasts various backgrounds and specialties to provide you with the help that is right for you! We off a variety of services based on your personal needs. 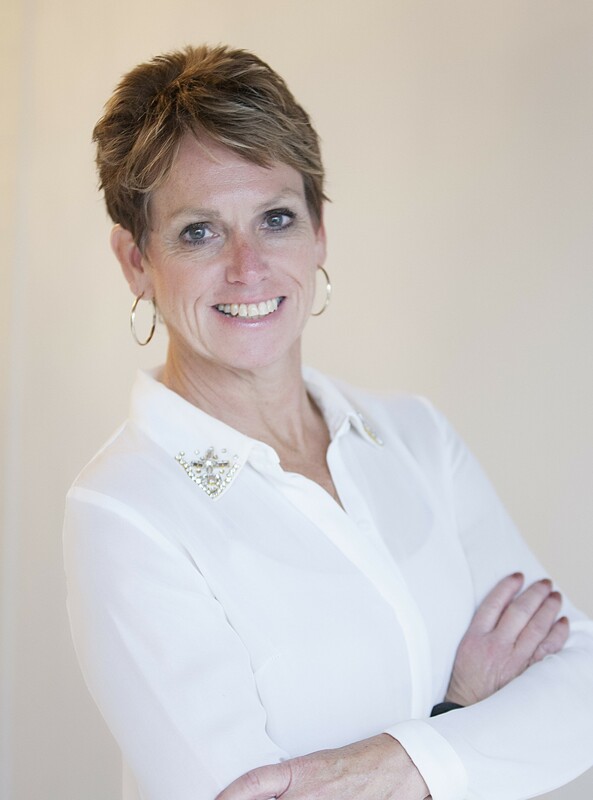 For businesses, nursing facilities and health professionals – Are you looking for a nutrition consultant, speaker, wellness presentation? We can help! 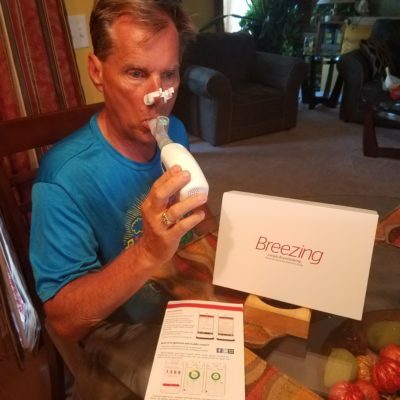 RDNs – Are you needing help with starting your business, MNT reimbursement and billing or learning more about specialty nutrition? We can help! Diane Greenleaf-Kisner, owner of Healthy Green Nutrition LLC. Cassie is a registered dietitian nutritionist and licensed dietitian with 5 years of experience. She has a degree in Nutrition and Dietetics and her internship focused on pediatric nutrition. She is also a certified LEAP therapist. 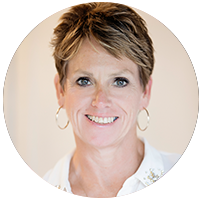 She specializes in pediatric nutrition including failure to thrive, GI issues, food allergies and tubefeedings. She is also a wife and mom of a toddler. In her spare time Cassie enjoys yoga and time at the lake. Alissa is certified in food sensitivities with advanced training in Integrative Functional Nutrition. 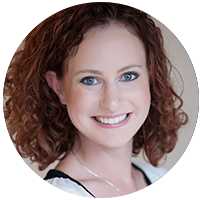 She specializes in gut disorders and autoimmune conditions such as irritable bowel syndrome, Crohn’s disease, ulcerative colitis, celiac disease, GERD, PCOS and other food related sensitivities. Alissa also works with clients that have diabetes, high blood pressure, hyperlipidemia and obesity. In her spare time she enjoys working in her garden, learning the latest in nutrition and spending time with her family. Many medical Conditions and other health problems are often directly related to the foods we eat. 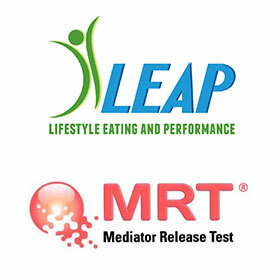 Leap & MRT testing are used to create a custom diet based off your blood test. 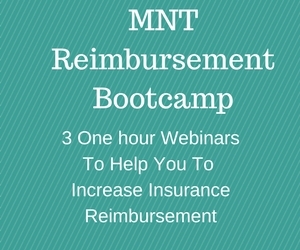 Our Webinar is designed to help registered dietitian nutritionists become health insurance providers!